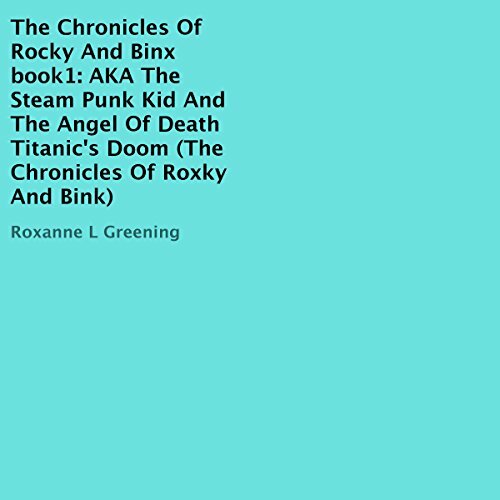 Showing results by author "Roxanne L Greening"
I was living the life of a normal 10-year-old, when it all changed. The very moment it all changed you ask? I would say it was the moment I escaped my bully named Bull. But it could be the moment I ran through Binx. One minute I was just Rocky, and the next I was the savior of humanity. Join us as we travel through time, to collect all the pieces, to keep Mr. Moon, the diabolical genius, locked away. If we fail the world as we know it, will be gone. Oh, and mystical creatures, zombies, and the Angel Of Death himself, are all a part of the journey. wow, what a story! Just blew me away!